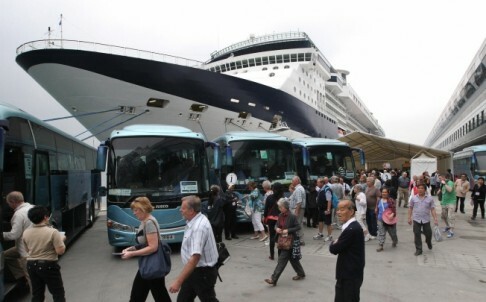 Tourist groups that arrive in Shanghai via cruises will be given 15 days of visa-free stay from October 1, local immigration inspection authorities said yesterday. The recently-imposed ban restricting large cruise ships from passing through Italy’s historic city of Venice has been lifted. 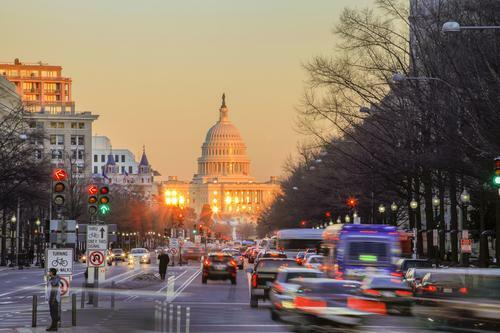 Whether you want a cosmopolitan city, a central spot from which to explore nature or a hidden gem not yet discovered by great hordes of tourists, Lonely Planet's top 10 cities for 2015 has a spot for you. New observation deck on the 148th floor of the Burj Khalifa certified as world's highest. 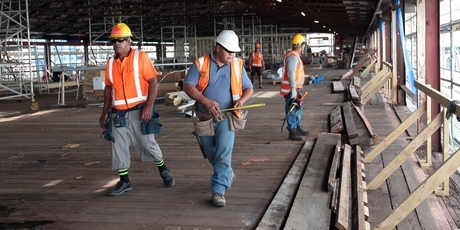 San Francisco’s newest maritime structure shows how the city’s relationship to the working waterfront has changed — and what the concept of our working waterfront has come to mean. The Athens Urban Transport Organization (OASA) is planning to inaugurate a new express bus line linking the port of Piraeus to the Acropolis Archaeological Site and Museum, before reaching Syntagma Square. The long-awaited new dock for cruise ships, Krydstogtkajen, in the Nordhavn district of Copenhagen was officially inaugurated by Queen Margrethe today after a year of delays. 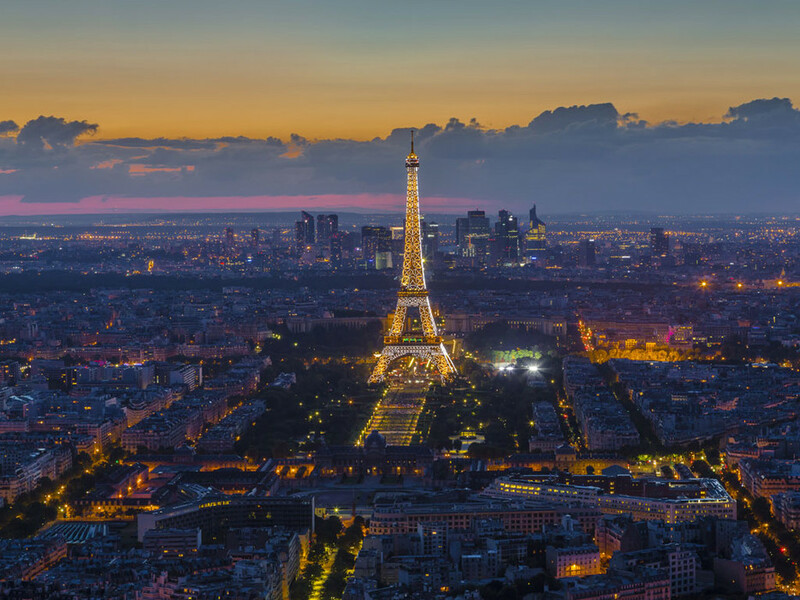 Mar 31 2014 - It's the Eiffel Tower's 125th Birthday! If you build it, they will come. That's the hope and plan for a cruise ship Home Port in Rocky Point, Mexico. 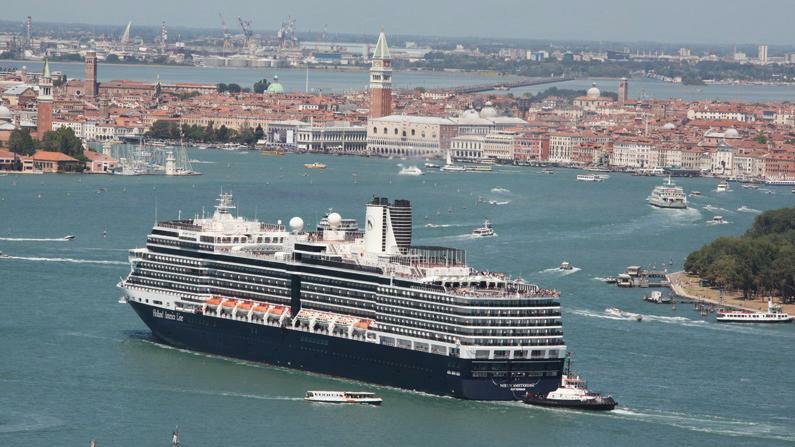 In Venice, the VTP has appealed the ruling limiting cruise traffic to an administrative court. Axe on vessels of more than 40,000 tonnes using the Giudecca canal in and out of the port will start to fall from January, with a 20% reduction in traffic. Turkish PM hails sub-sea structure linking European and Asian sides of city but engineers raise earthquake safety concerns. Passengers of third vessel to dock at new Kai Tak Cruise Terminal largely opt to head directly to attractions on Hong Kong Island. The city's new cruise terminal is an HK$8.2b bet to revitalise east Kowloon and diversify the source of tourists visiting Hong Kong. Piraeus Port Authority has announced that it has opened its new 5,600 sqm Themistocles, international cruise terminal. 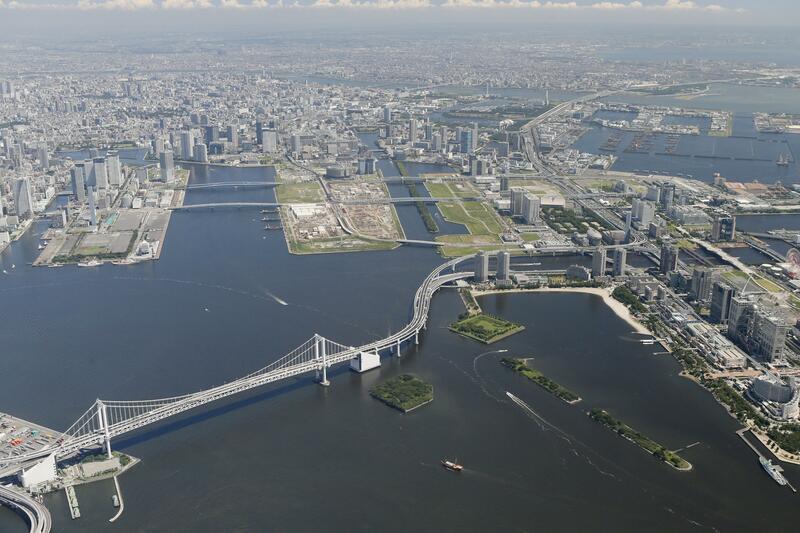 As China continues to open up to the outside world, cities like Shanghai and Beijing are becoming ever more popular as tourist destinations for overseas travelers. 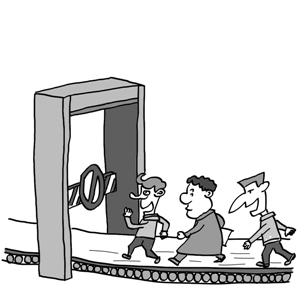 And the authorities are therefore pursuing efforts to give foreign tourists a more convenient traveling environment. 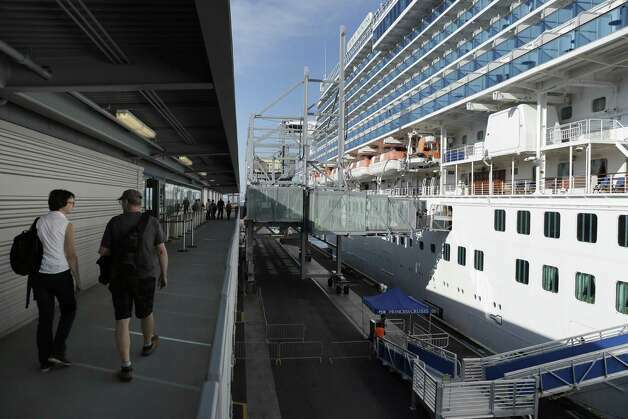 MORE than 2000 passengers have tested out Sydney's newest port after disembarking their cruise ship at White Bay this morning. P&O ship Pacific Pearl docked at the new cruise terminal just before 7am. 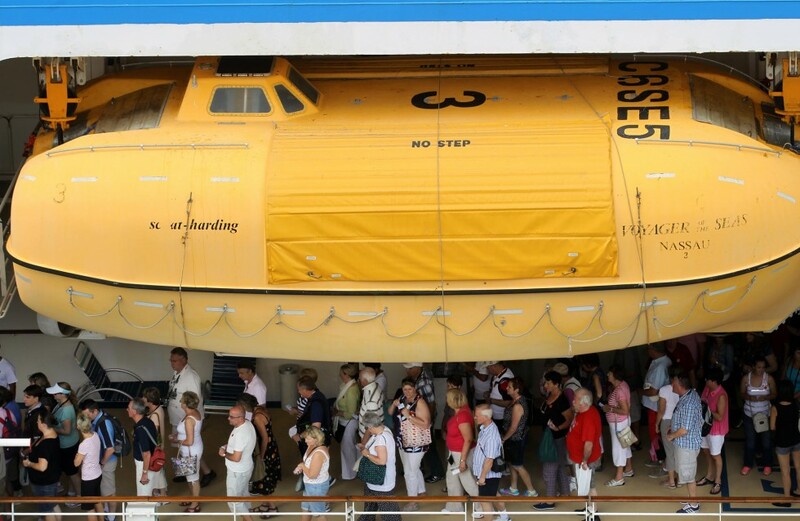 It returned to Sydney after a 9-night cruise around to New Caledonia and the pacific islands. 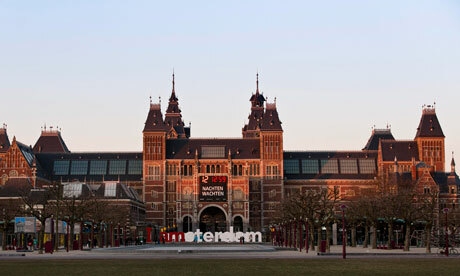 The Rijksmuseum, home to one of the world's most celebrated collections of art and historical artifacts reopened Saturday after a 10-year, $489 million rebuilding project which saw many of its treasures travel the world while the gallery was closed. 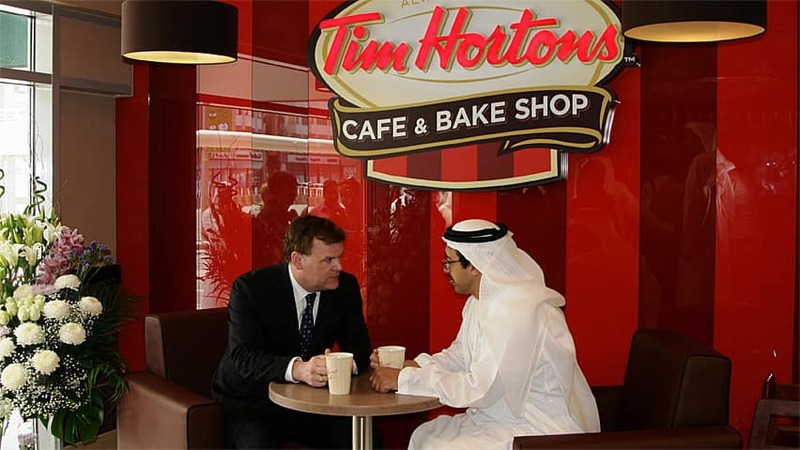 Canada and the United Arab Emirates have agreed to end a squabble over visas that forced Canadians to pay hundreds of dollars to enter the Gulf country.